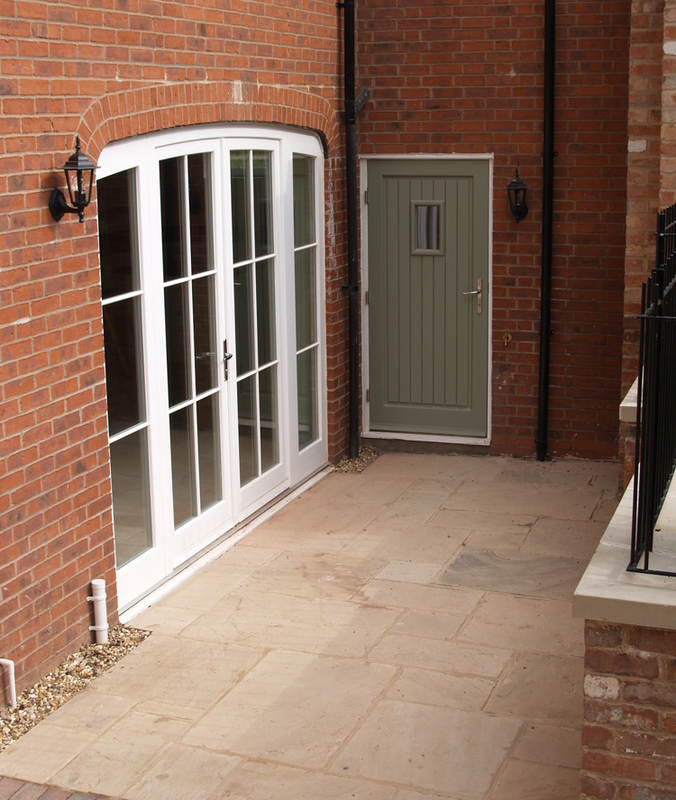 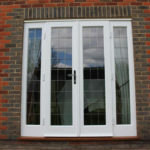 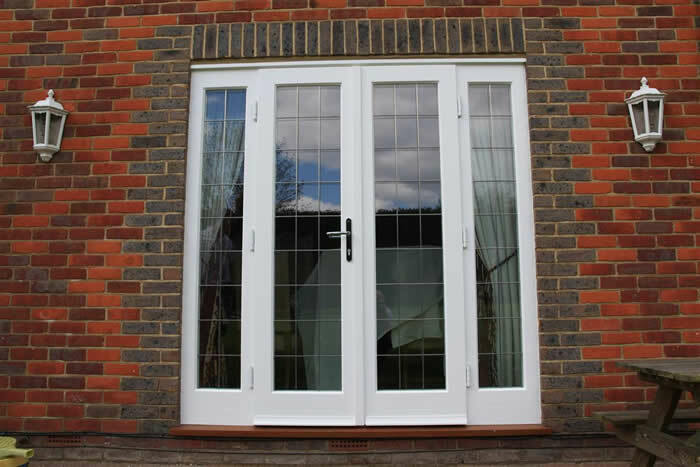 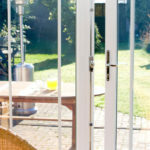 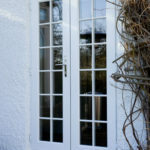 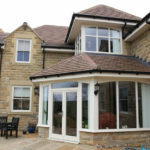 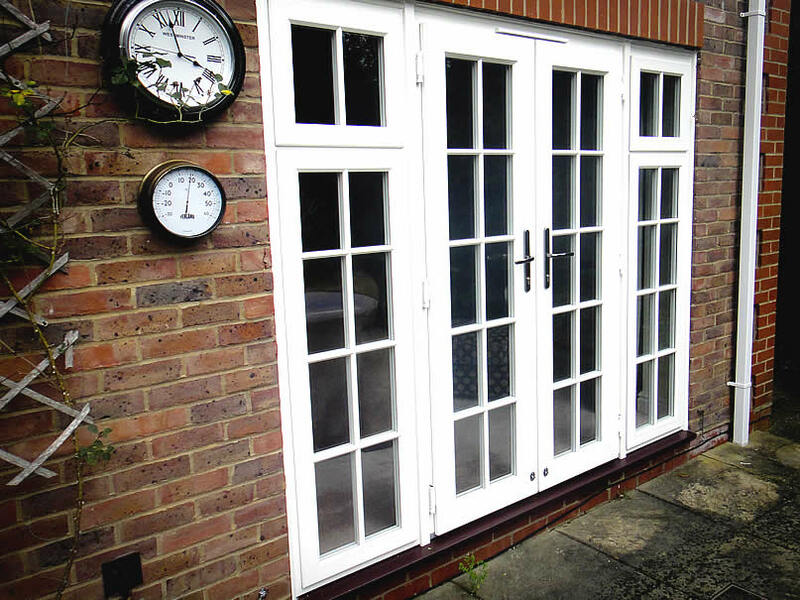 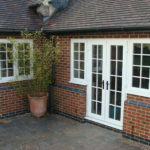 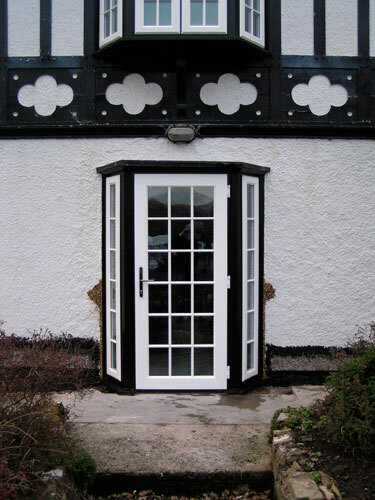 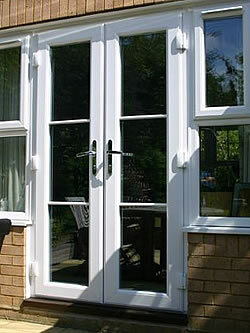 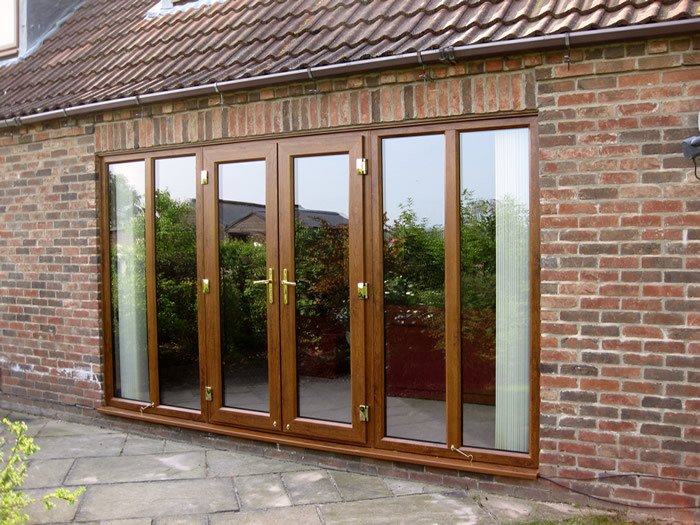 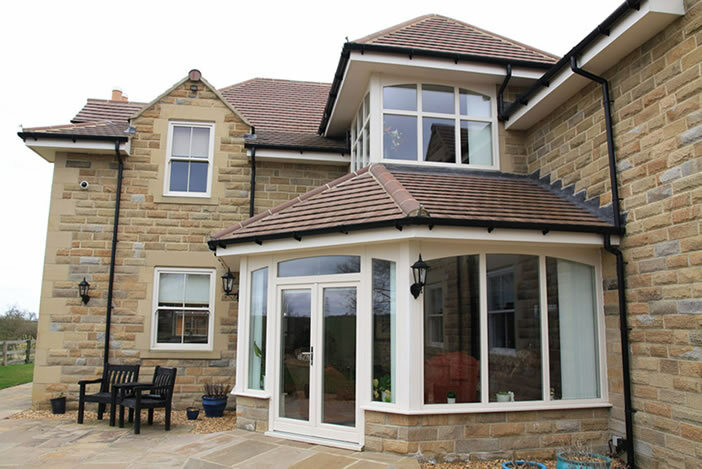 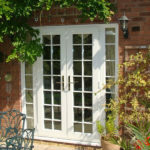 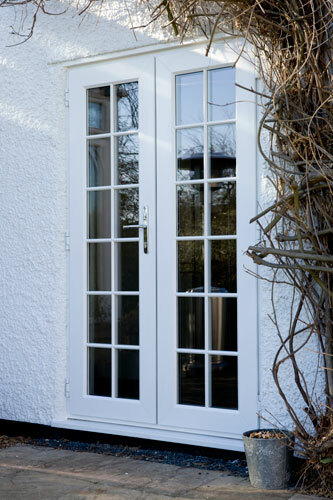 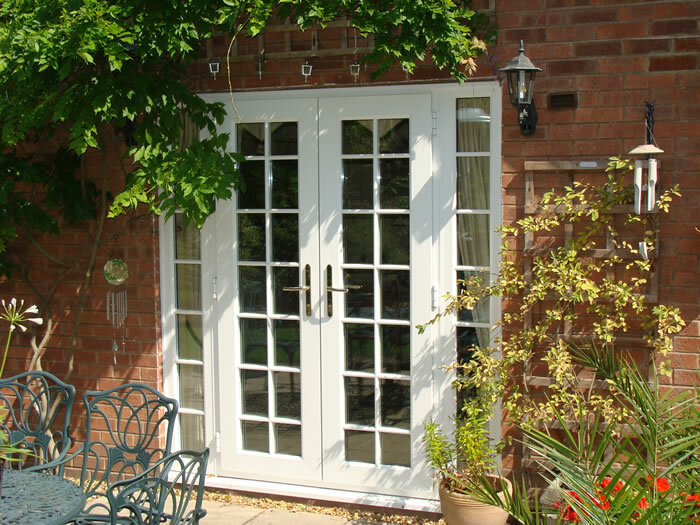 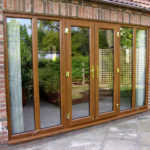 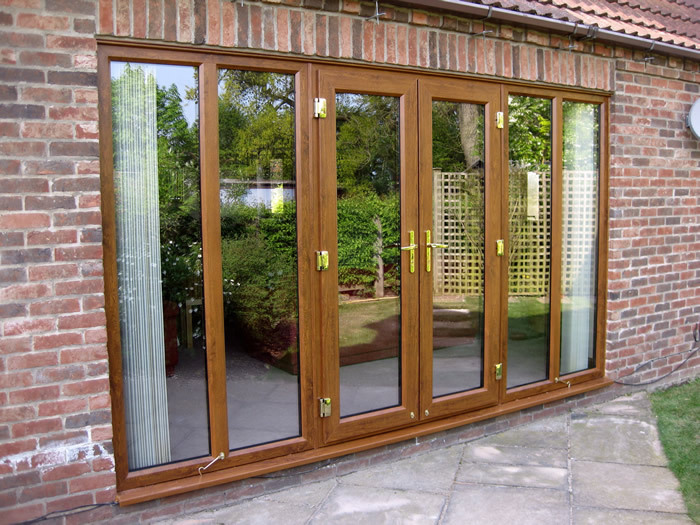 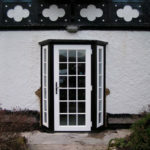 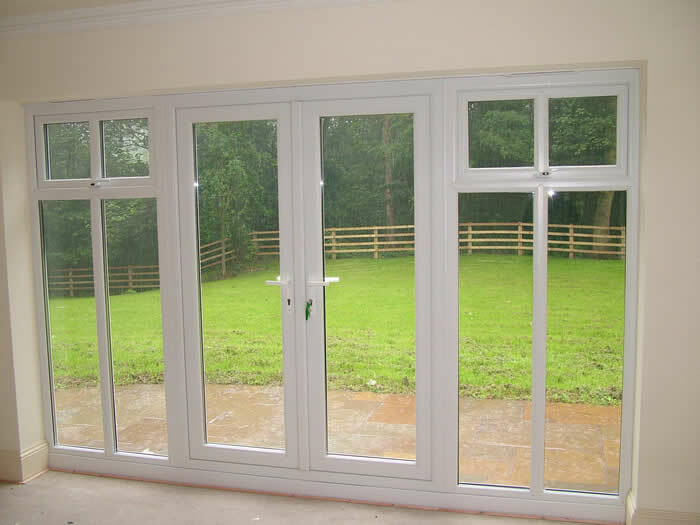 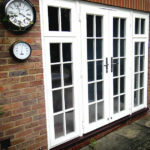 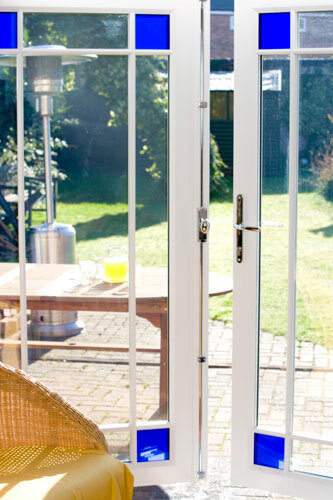 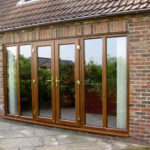 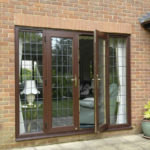 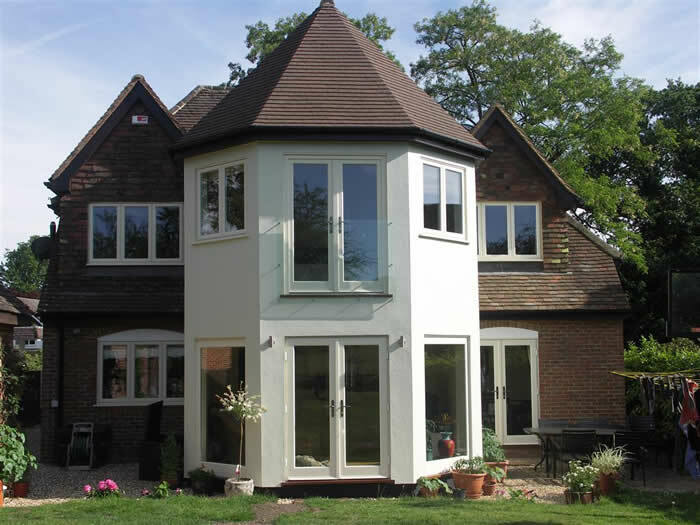 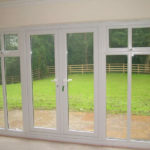 DGL french doors and double doors are a popular choice in Melton Mowbray, Leicestershire. 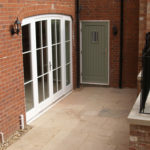 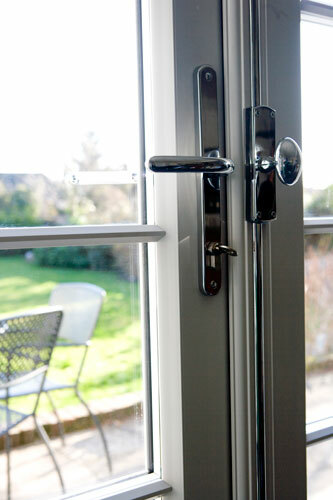 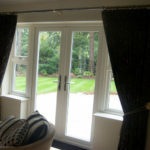 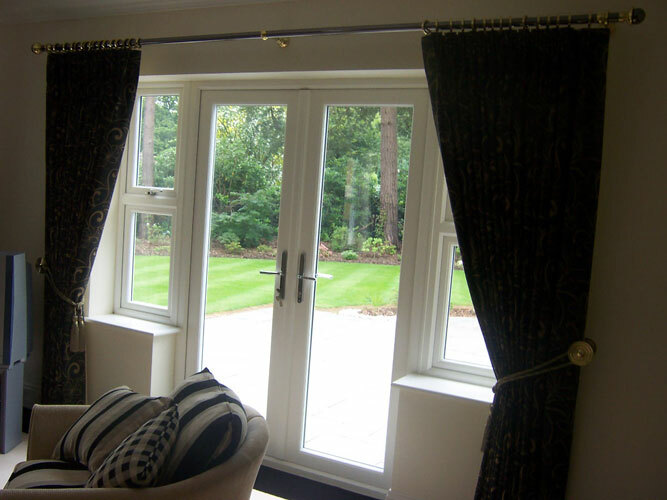 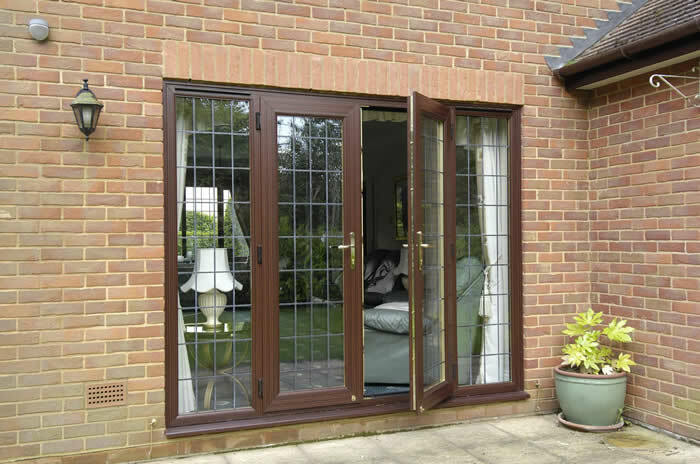 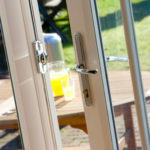 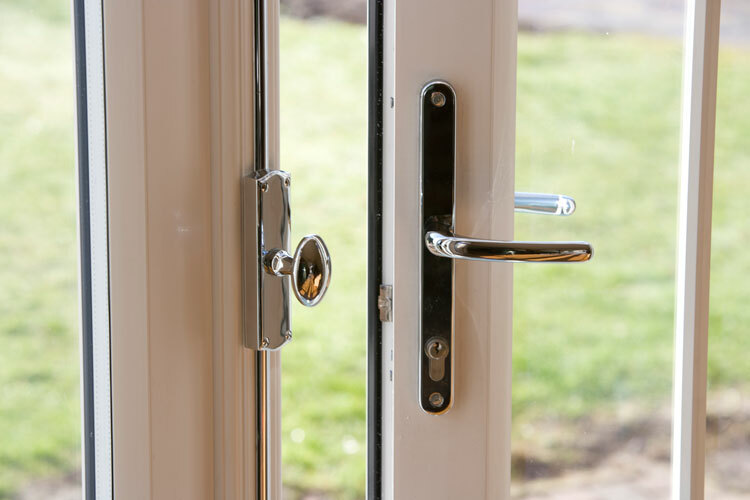 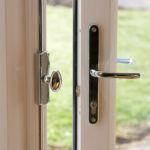 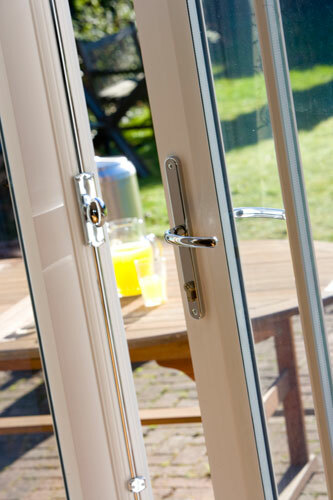 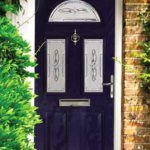 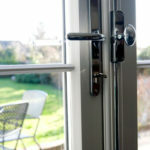 Some of the other types of doors we install include; composite doors, patio doors and bi-fold doors. 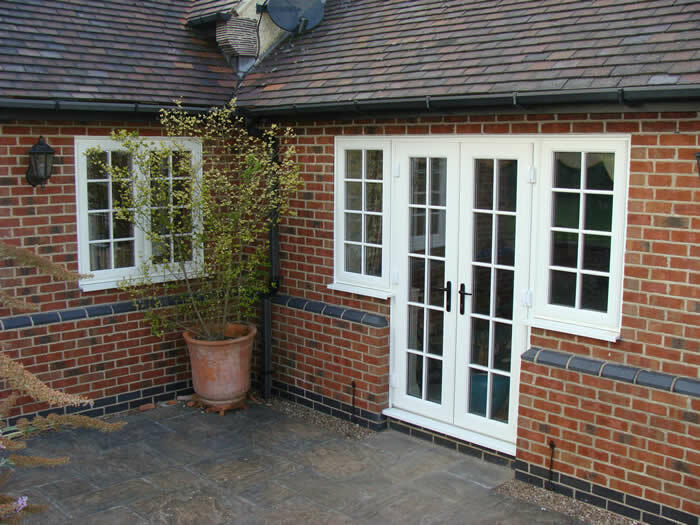 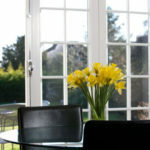 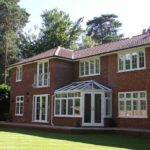 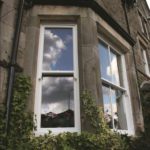 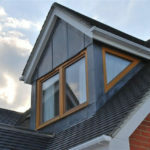 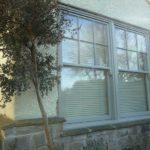 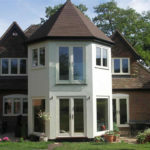 "Such a professional firm, easy to deal with, meticulous attention to detail, no stone left unturned and such tidy and courteous workmen"
DGL (Double Glazing Leicestershire) is a new approach to the world of replacement windows and doors for the home owners of the East Midlands.